Growing up, my parents were convinced that Wendy's was the healthier fast food choice. Mom took us there a few times a month, and trust me, we never complained. Her rule was that we not order fries, but opt for the broccoli and cheese baked potato. She also encouraged us to order the salad bar. You'd think I'd be a health nut today. Too bad something went wrong there... ;-) Anyway, remember these three things about Wendy's fast food restaurants from back in the day? Note, I purposely left out, "Where's The Beef?" since it's an obvious '80s memory. Known as Wendy's Garden Spot, the salad bar was where it was at if you were watching your figure. They even had commercials highlighting just the salad bar and how you could enjoy under 300 calories and look fabulous in a swim suit. Here are two vintage Wendy's Garden Spot commercials to refresh your memory. 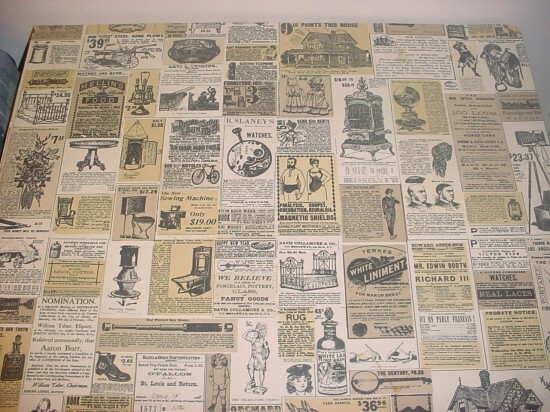 Remember the cool Wendy's tabletops? 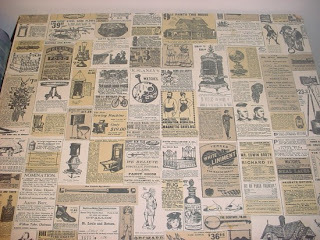 They featured old time ads and it gave you something to read and enjoy while your folks were waiting on line, placing your dinner order. Wendy's old time tables - loved the cool, retro, vintage ads. In 1985, Wendy's made a huge announcement. They'd serve breakfast. And they did! However this actually lasted only for about 9 months. According to a 1986 LA Times article, the reason Wendy's originally failed at breakfast, was because they offered made-to-order omelets. Something impossible to keep up with as a fast food joint. I only recall French toast and egg platters - similar to McDonald's. Today select Wendy's restaurants are serving breakfast to keep up with the . 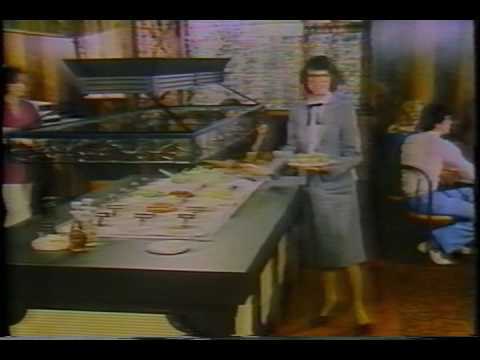 Remember this 1985 Wendy's breakfast commercial? I also remember when they had signs that said ' You're our guess, leave the cleaning to us' and you didn't throw away you trash after a meal. I miss their breadsticks!! They were my favorite. Love those tables! I had no idea they used to have a salad bar! Well done! Back in the day, I enjoyed many bowls of Wendy's chili seated at those vintage table tops. I remember a little later they expanded the salad bar to include hot items and it became the "Super Bar"- my mom liked that too, so we went a lot. Good times. I vaguely remember the salad bar from our local Wendy's, back in the early 90s when I was a kid (maybe the late 80s, too). Don't remember breakfast, but the retro ads on the tables do ring a bell. I think that Wendy's building is gone now. I definitely remember the salad bar from the late 80s and very early 90s, when I was a kid. I think there was chocolate pudding. I don't remember breakfast, but the retro ads definitely ring a bell. I think that Wendy's building might be gone now. Thank you for the retro moment, I totally forgot about those tabletops! And I loved them. Wendy's was never one of my favorite places, but I sure do remember these things! I loved those table tops! Our local Wendy's also had a bead curtain that I loved over a window in a wall separating the seating area from the standing in line area.